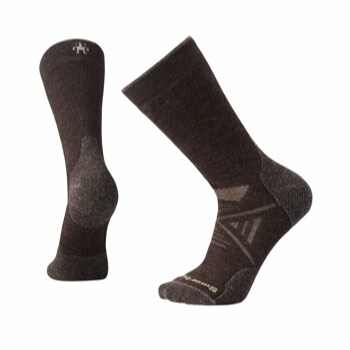 Improved durability in high wear areas such as the toe and heel, Indestructawool™ utilizes a patent-pending yarn and construction method for exceptional durability. 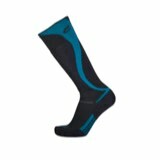 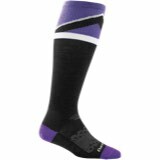 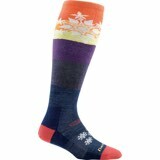 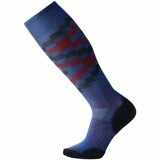 The SmartWool PhD Outdoor Medium Crew Sock provides an elite fit system to keep the sock in place for all-sport versatility and comfort. 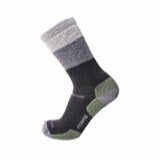 Indestructawool™ technology features a wool-based, patent-pending yarn and construction method for exceptional durability and comfort.